Game of Thrones Season 6: Casting 'Hapless Sly Son to Cruel Father' | Nerd Much? According to the Watchers on the Wall‘s sources, the son will be in his late 30’s and will play a “very good part” in the upcoming season. The unnamed character will appear in three episodes. The casting call is looking for a characterful-looking guy with a long nose and skeletal features to play the role. The role will be filmed over 4 weeks, two in August and two in October. 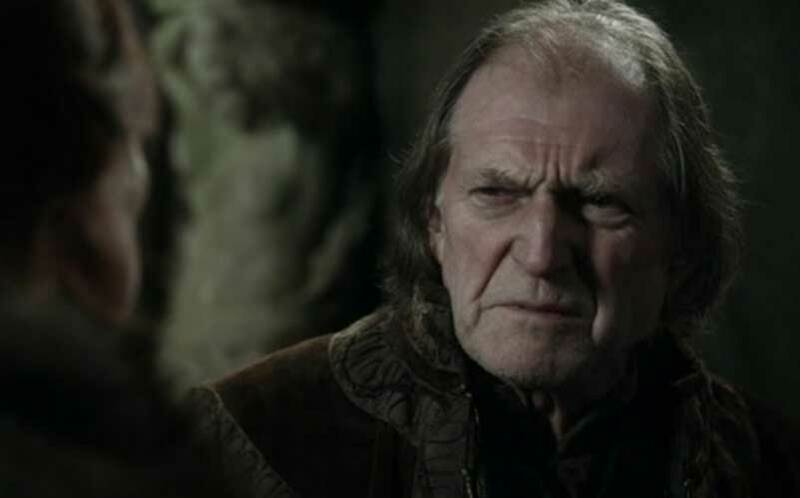 It’s suggested by WoTW that the unspecified character could be a Frey boy, and it sounds like whoever the character is, his screen time will be short-lived. We were also thinking the character could be a Tarly boy, although Dickon Tarly is younger than Sam, so the age doesn’t match up. Of course, it’s possible that HBO has taken some liberties for an adaptation, but a Frey boy might be admittedly more probable. Also of note is the fact that this unnamed character will be interacting with the leading cast, which presumably means some of the cast will be heading into the Riverlands. Let the speculation begin. In the meantime, check out everything we know about Game of Thrones Season 6.